Commercial Radio has hired former TVB general manager Stephen Chan as its chief executive officer. 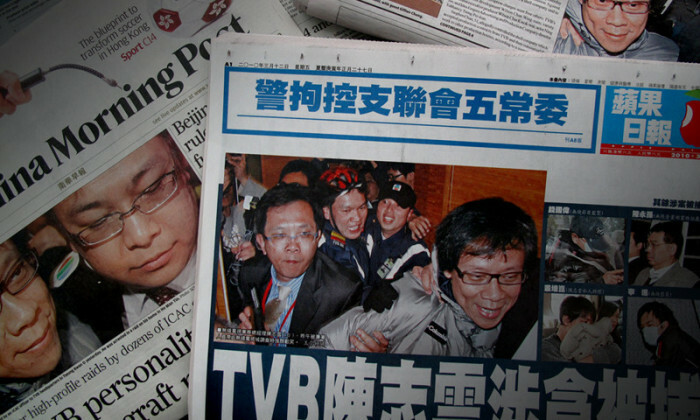 Chan resigned from TVB in December last year after being cleared of bribery allegations after an investigation by the ICAC. He spent some 18 years with TVB.